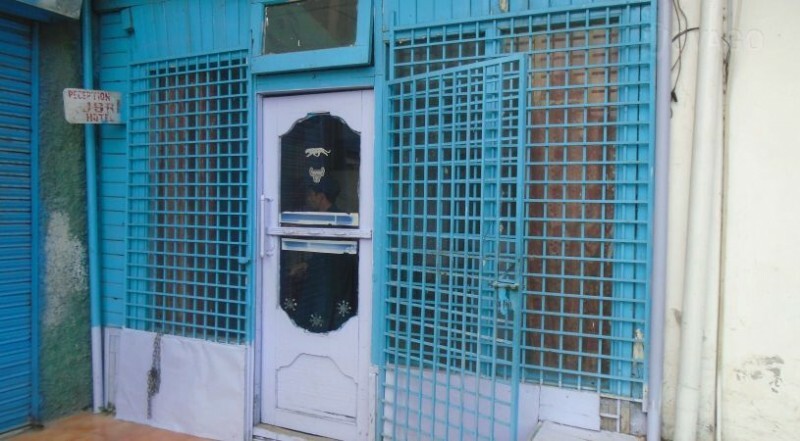 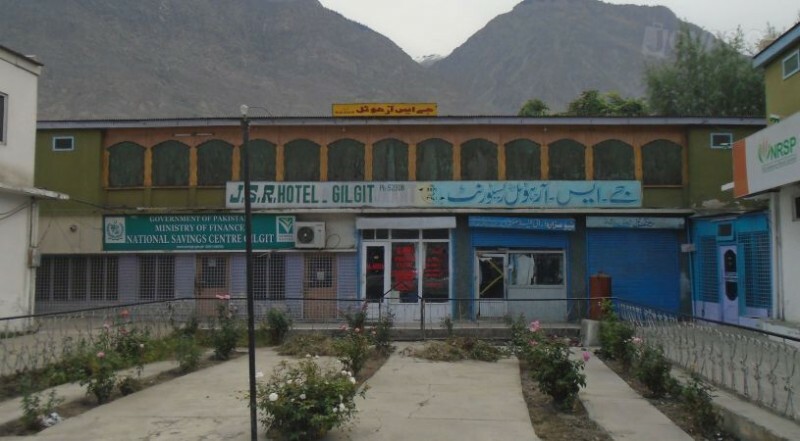 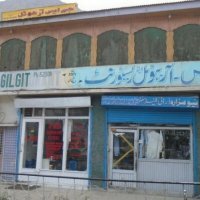 JSR Hotel is a single star hotel it is based in the heart of Gilgit that is Airport Road, Shahrah E Quaideazam. 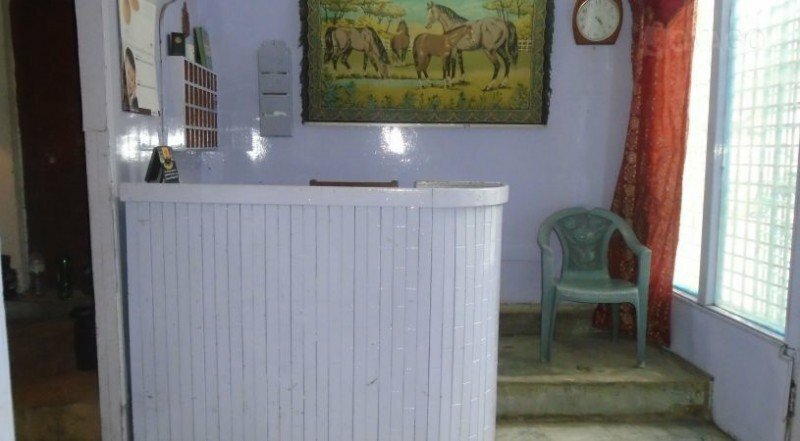 This hotel is with good service, luxurious environment, awesome facilities and exciting, clean, tidy and beautiful rooms with many facilities awaiting for its guests. 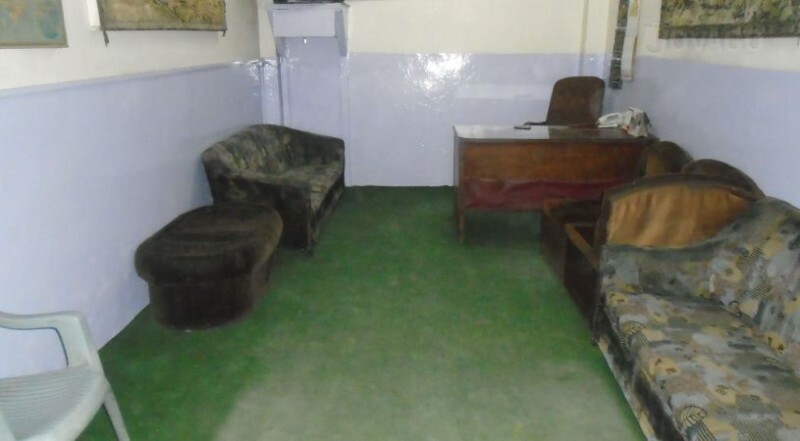 JSR Hotel is the perfect destination for the comfort lovers and it is so much affordable for the middle class people.